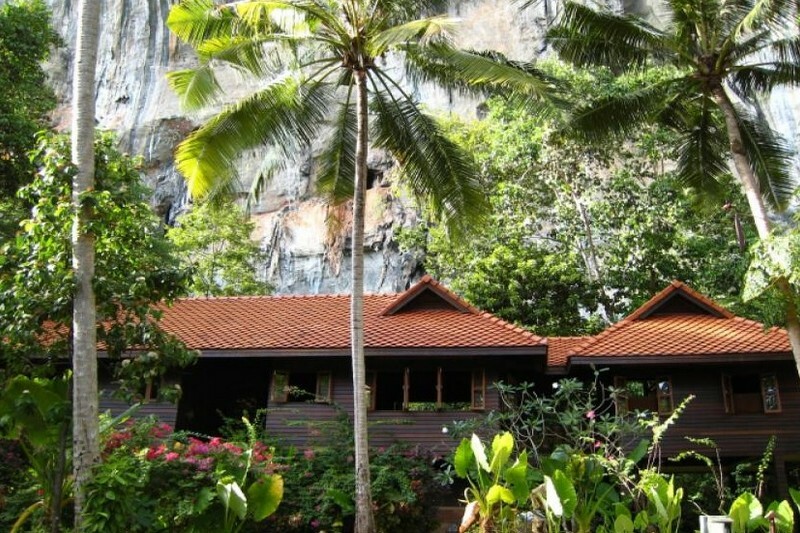 This amazing villa is located 100 meters from the beach and 20 meters from the limestone cliffs in Railay, Krabi. 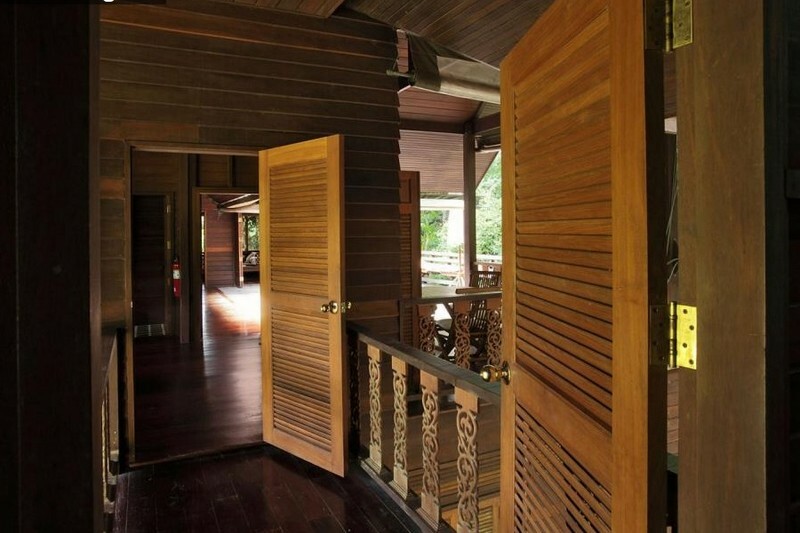 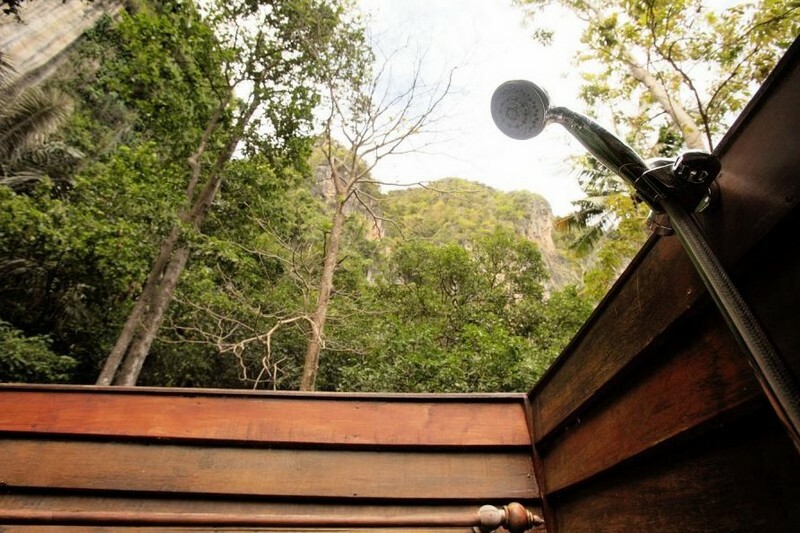 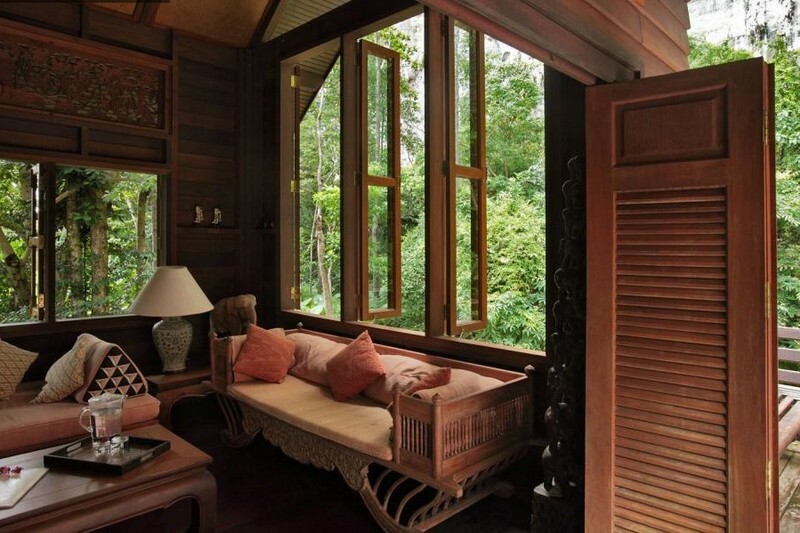 You will be one of the lucky few to own a property in Railay Beach! 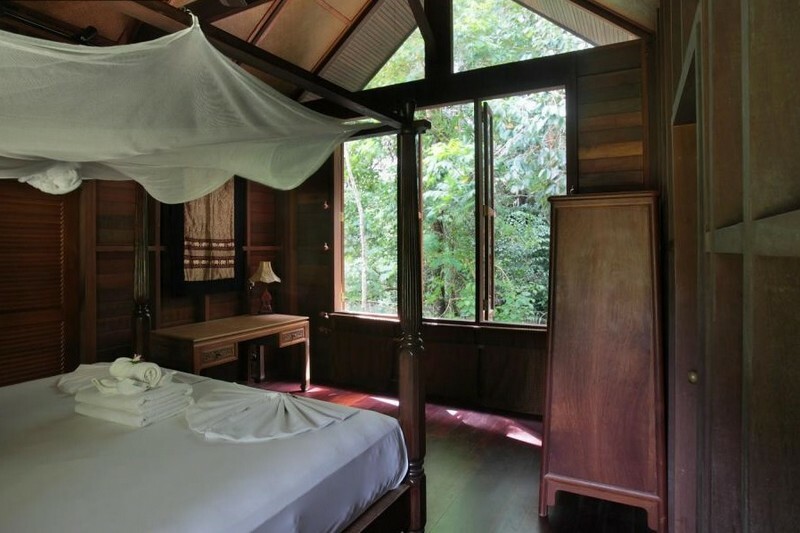 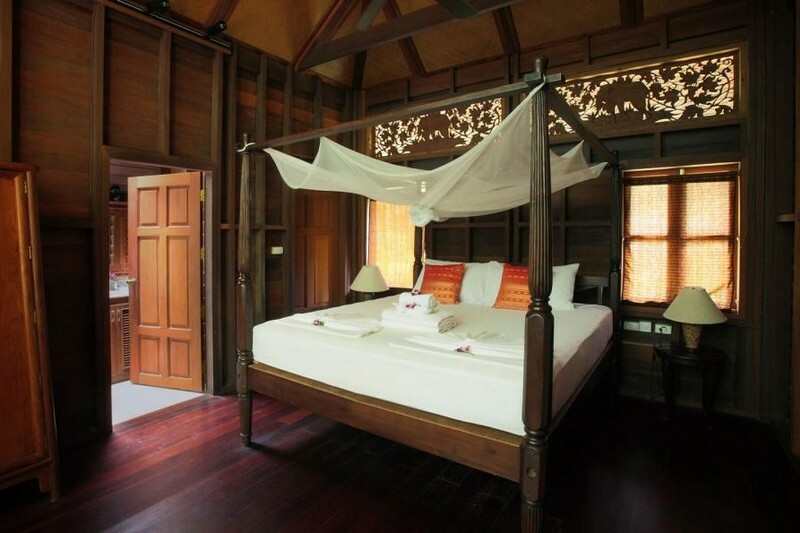 The villa has a master bedroom with ensuite, living room, bathroom, kitchen, dining area & large deck upstairs. 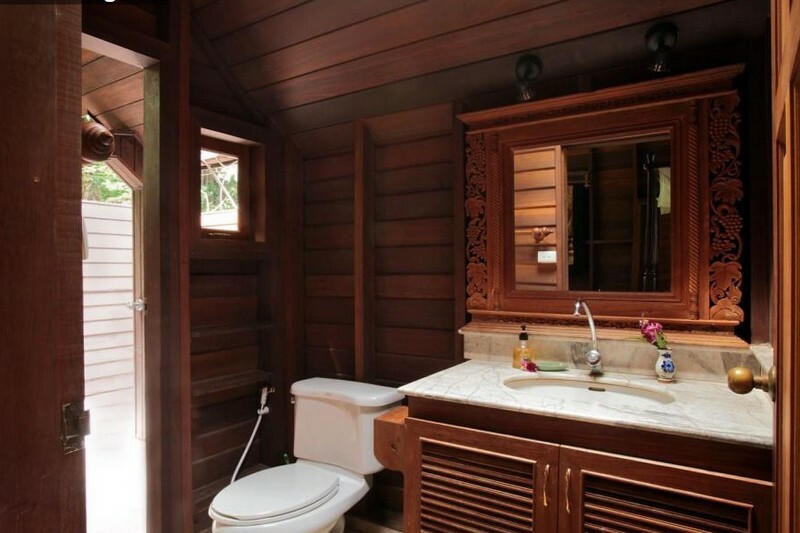 On the ground level, it has two bedrooms and a shared indoor bathroom. 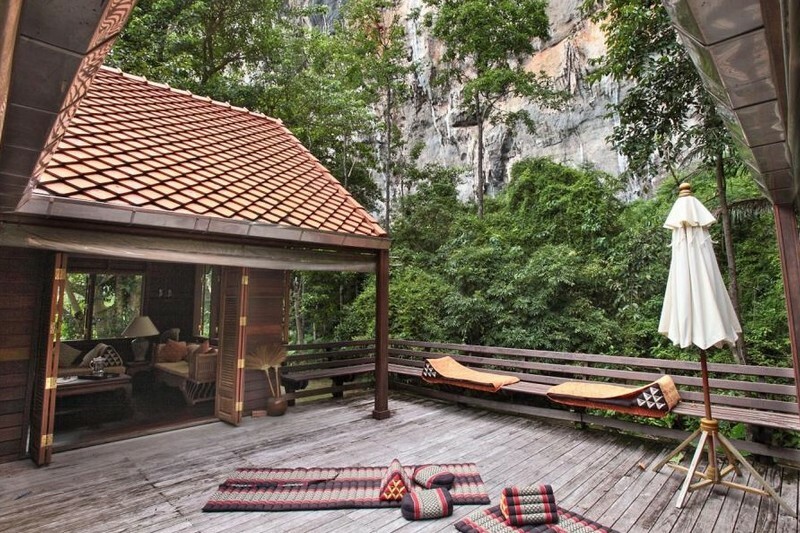 Incredible cliff views and monkey watching from the open deck area of this house.